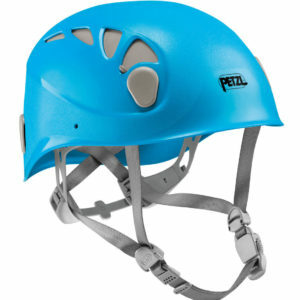 The Petzl ELIA helmet was designed and developed to respond specifically to the needs of women. 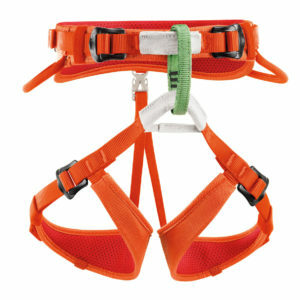 Petzl’s innovative OMEGA headband system allows the helmet to be put on and removed easily and offers maximum comfort. 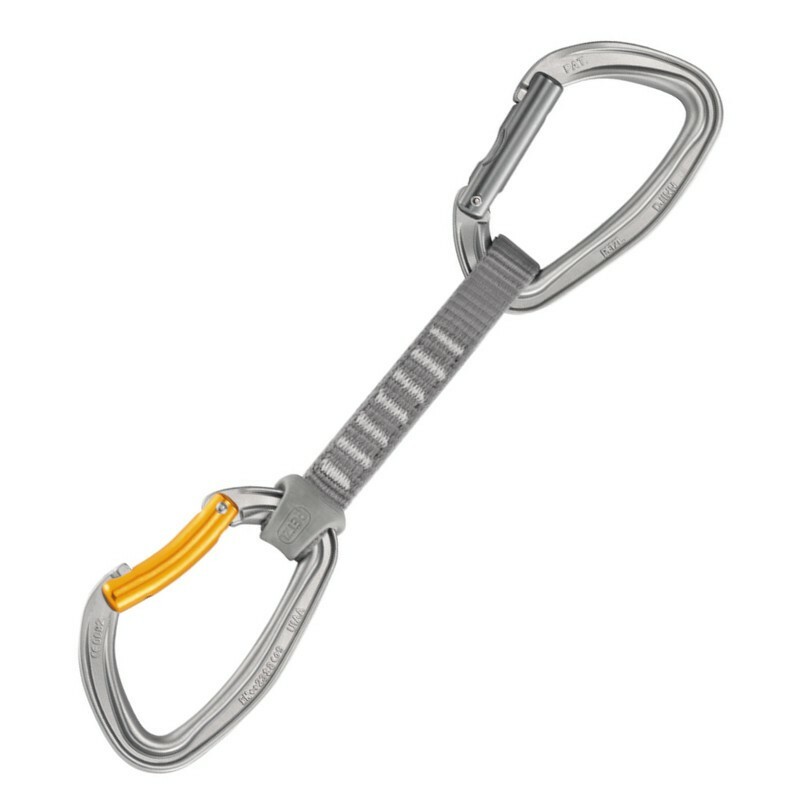 This feature also includes a new headband and webbing adjustment mechanism. It allows the helmet to be precisely adjusted for different head shapes.